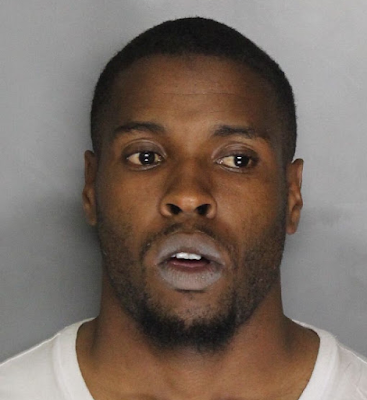 An Elk Grove man is in custody at the Sacramento County Jail after he allegedly was found passed out in a running car with unsecured children. Just before 9:30 p.m. on Monday, August 6 Elk Grove Police responded to Bruceville Road and Laguna Boulevard regarding a car parked in the roadway with its engine running. Officers observed Keveonte Maurice Ridgle, 25, was behind the wheel reportedly passed-out and two small children in the back seat that were not properly restrained. After being awoken, Ridgle displayed objective signs of impairment and failed a field sobriety test. When Ridgle was taken into custody, he reportedly resisted. Ridgle is held on two misdemeanor and one felony charges. Arraignment will be on Wednesday, August 8.